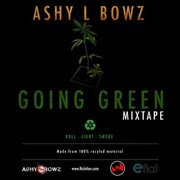 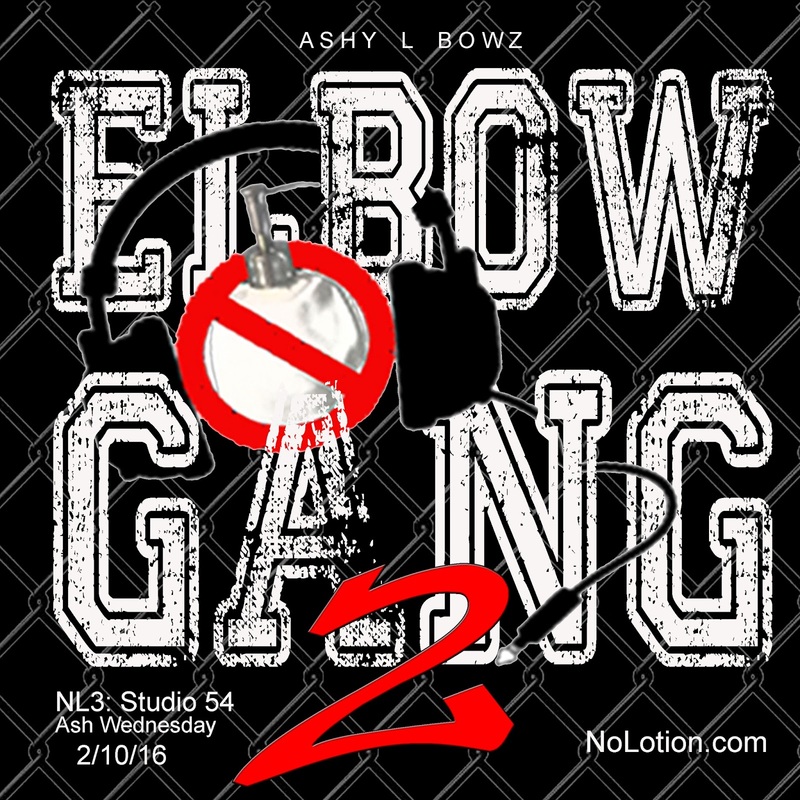 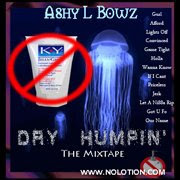 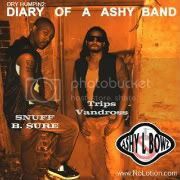 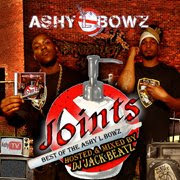 Happy ASH WEDNESDAY Ashy L Bowz New Single ROCK THE MIC!!! 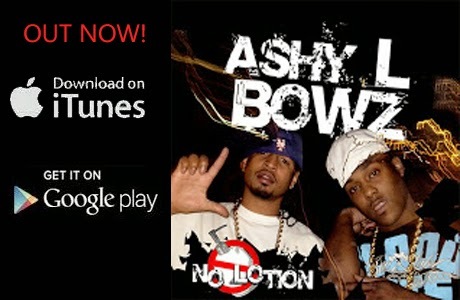 Happy Ash Wednesday Ash Holes! 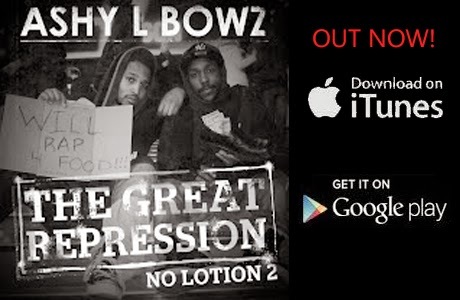 We originally wanted to drop this final album today but couldnt get it done in time. 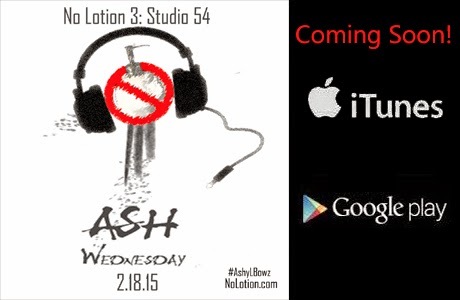 Good news is the first single is ready and here for yall to celebrate Ash Wednesday with. 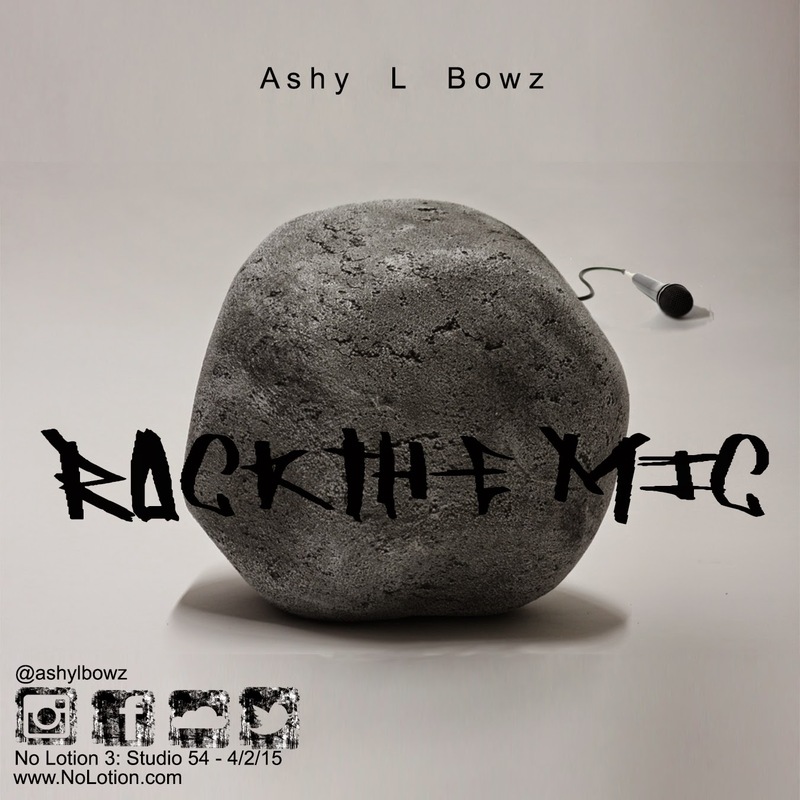 Check out Rock the Mic and let us know what you think in the comments. 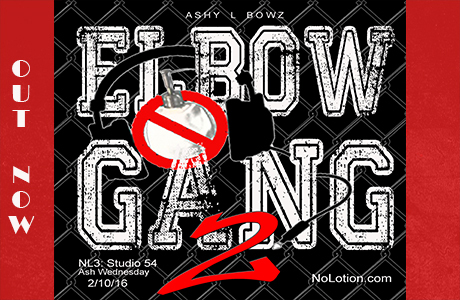 Peace not grease. Elbow Gang for life!